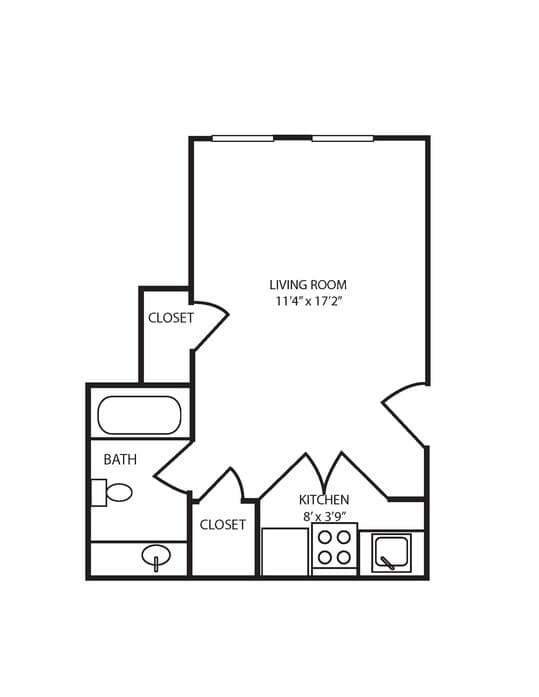 The apartments at The Seneca are anything but cookie cutter thanks to the unique design variations available throughout every layout. 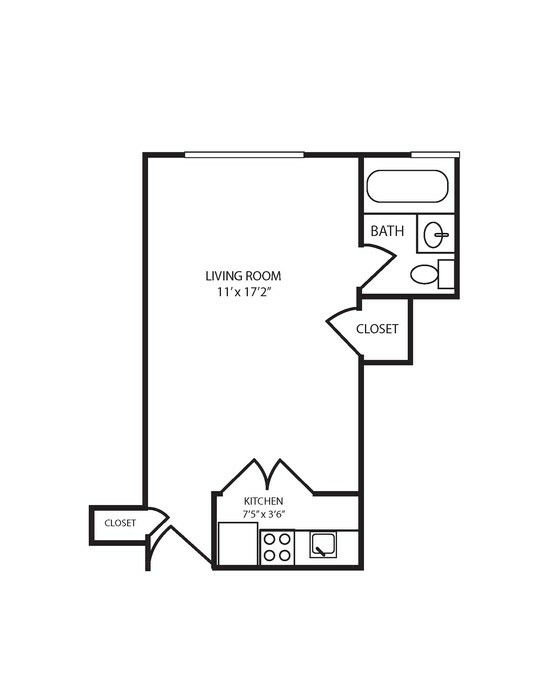 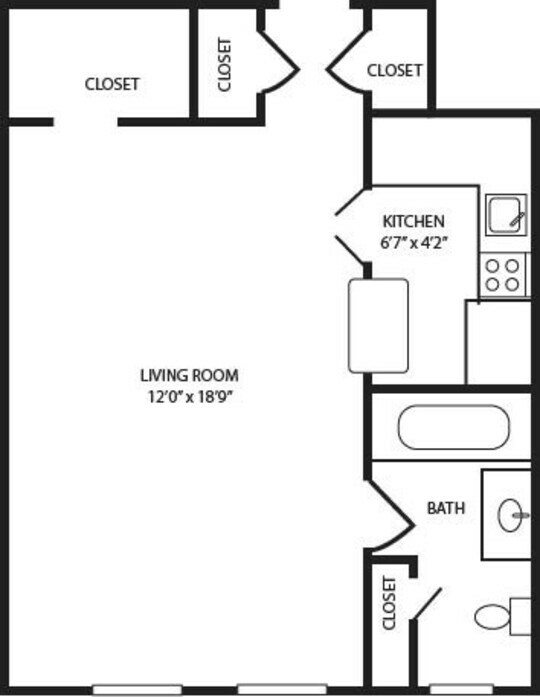 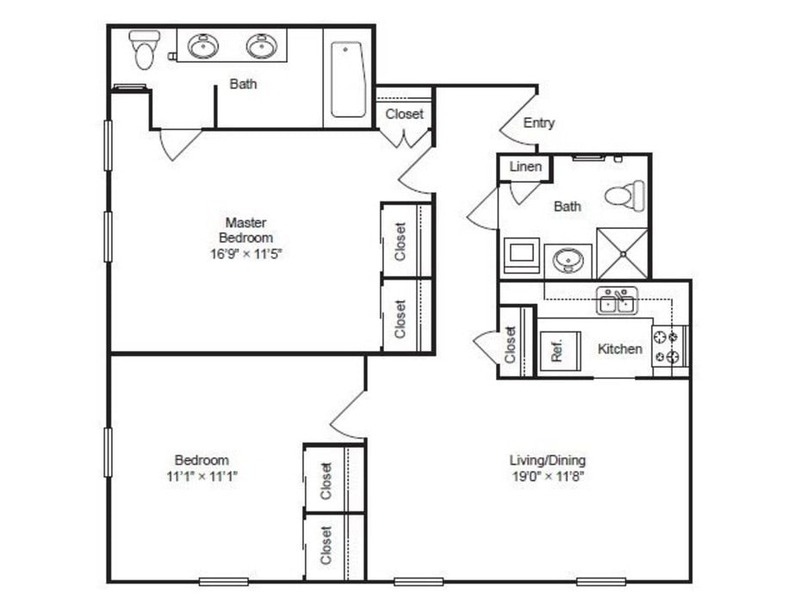 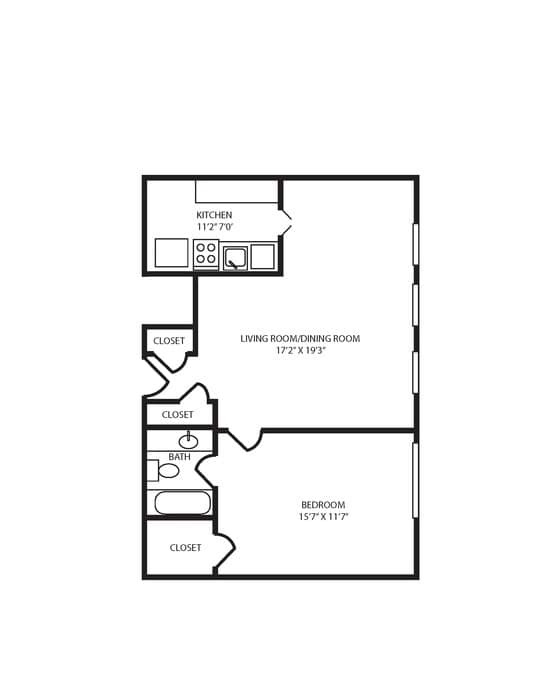 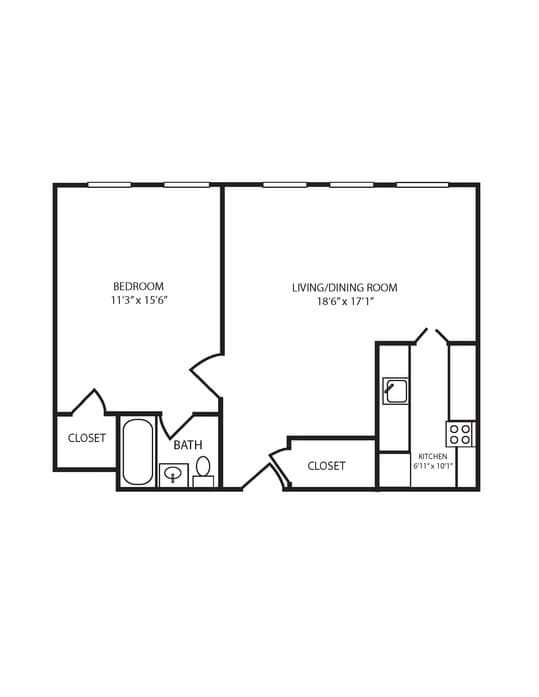 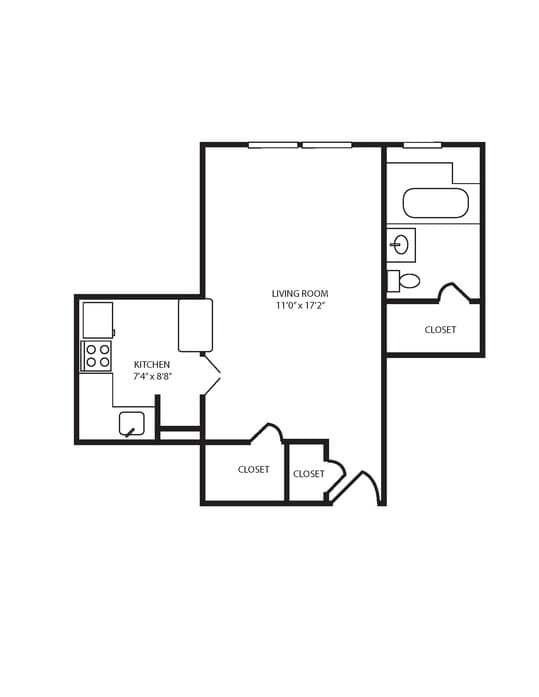 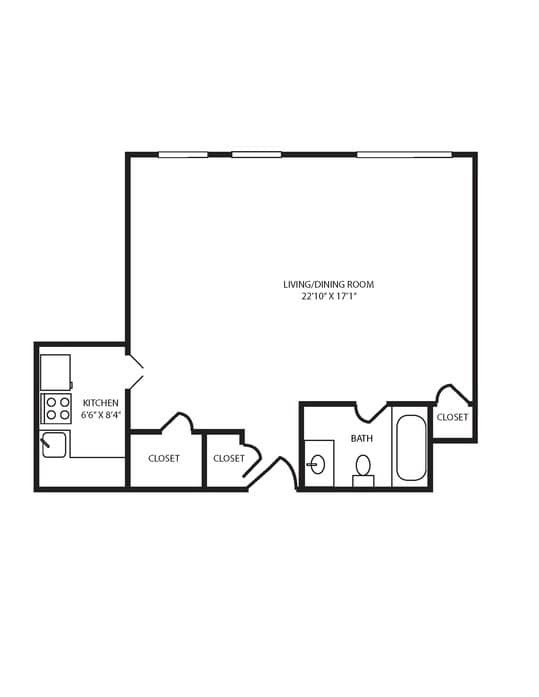 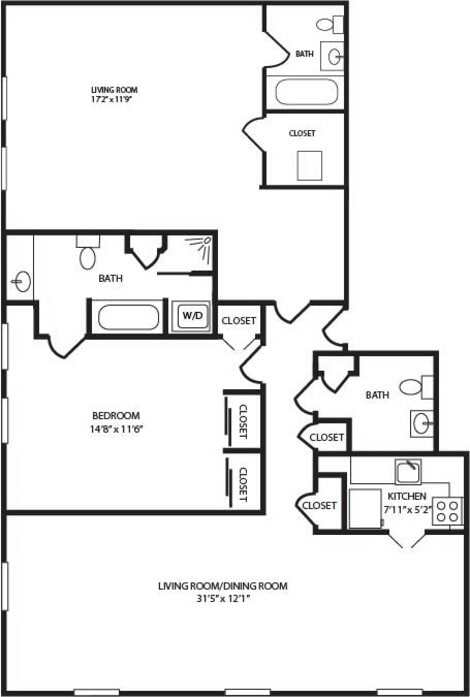 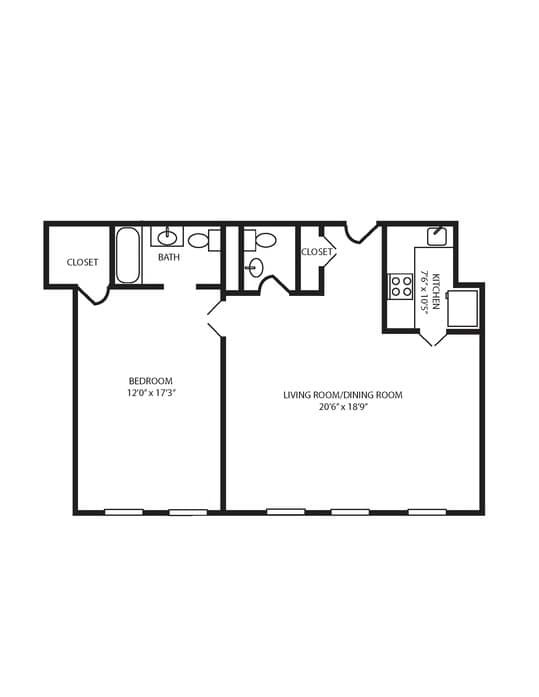 Choose from a studio, one or two bedroom floor plan and discover a home tailored to your lifestyle. 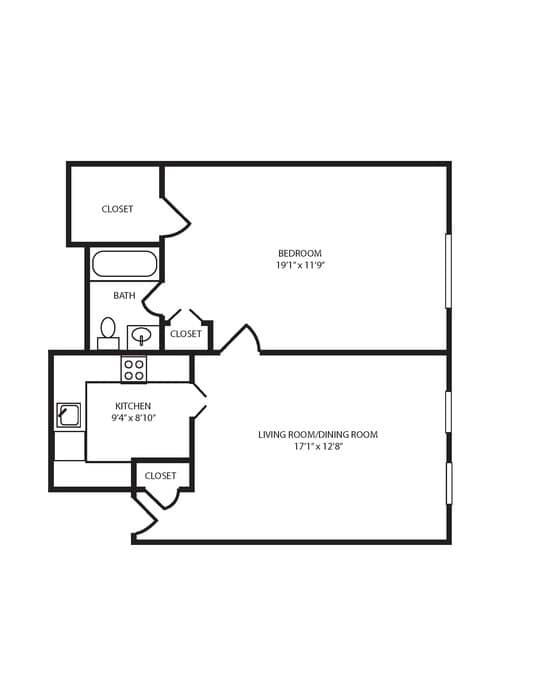 High ceilings and expansive windows highlight the generously sized living spaces, while flexible layouts make each home open and inviting. 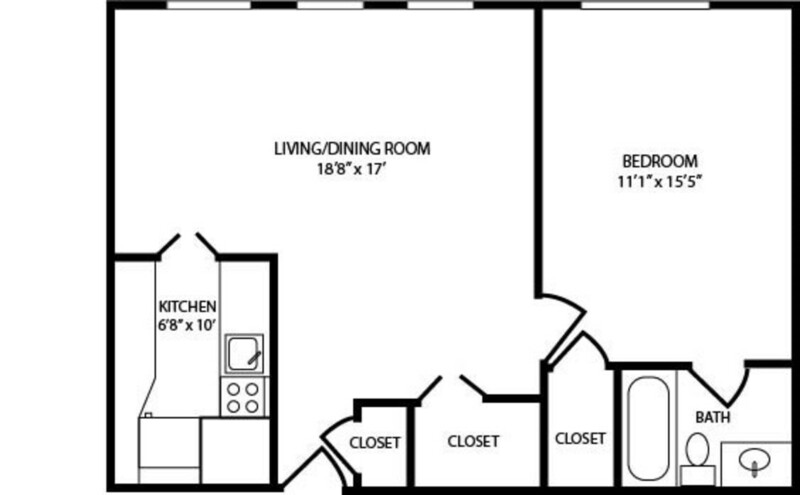 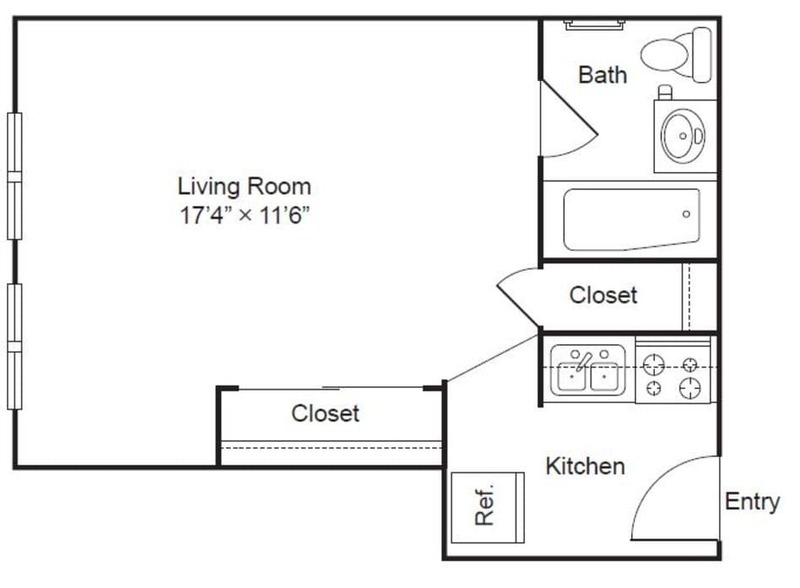 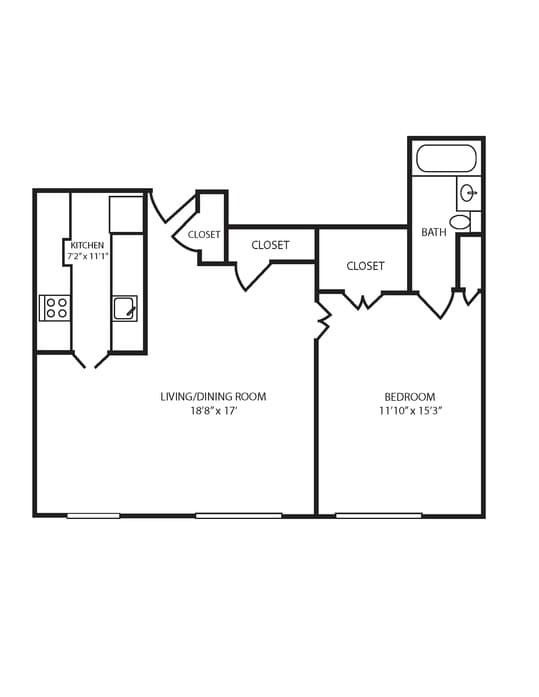 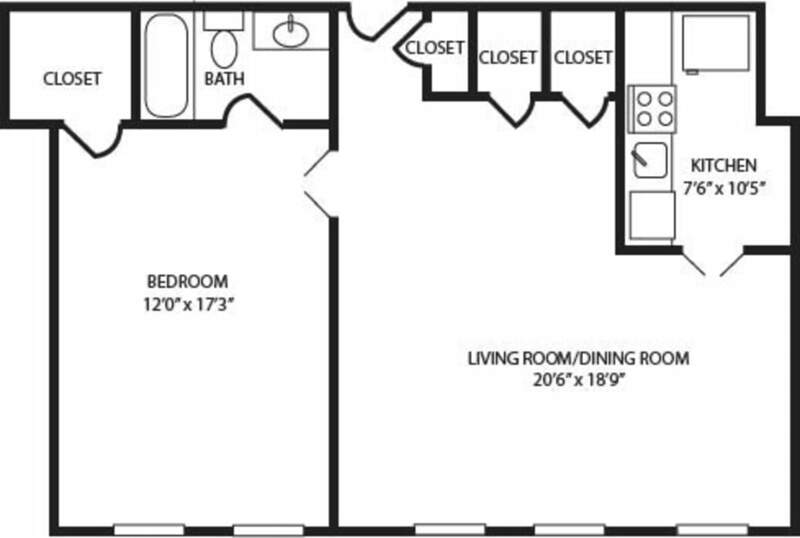 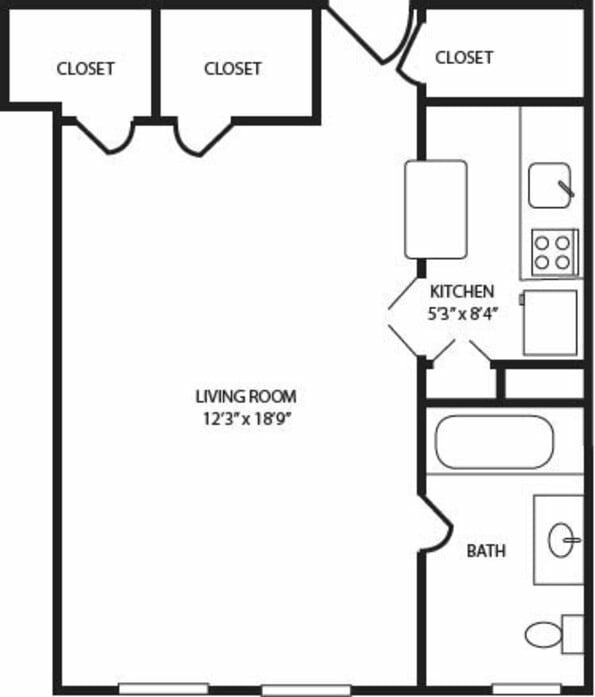 Every apartment includes several large closets, ideal for storing and organizing all your belongings. 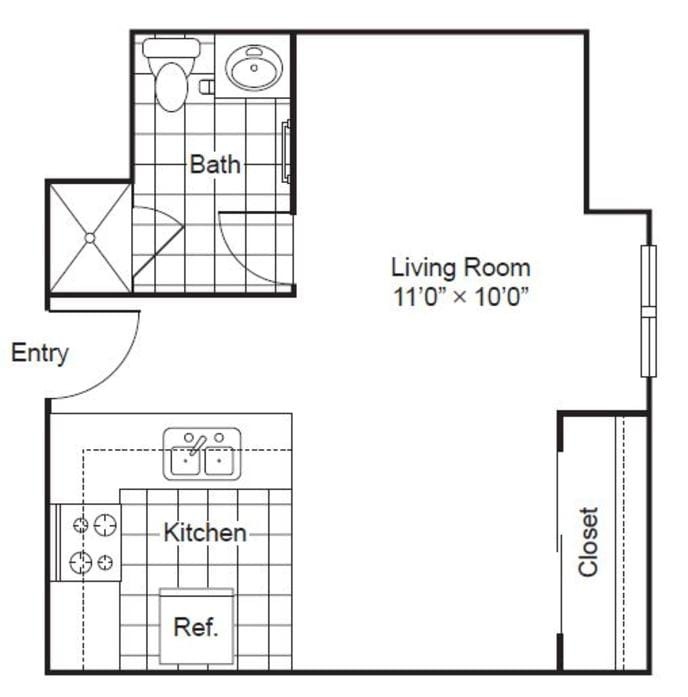 The contemporary kitchens feature chic breakfast bars and, in select models, you’ll have an adjacent dining area perfect for entertaining guests. 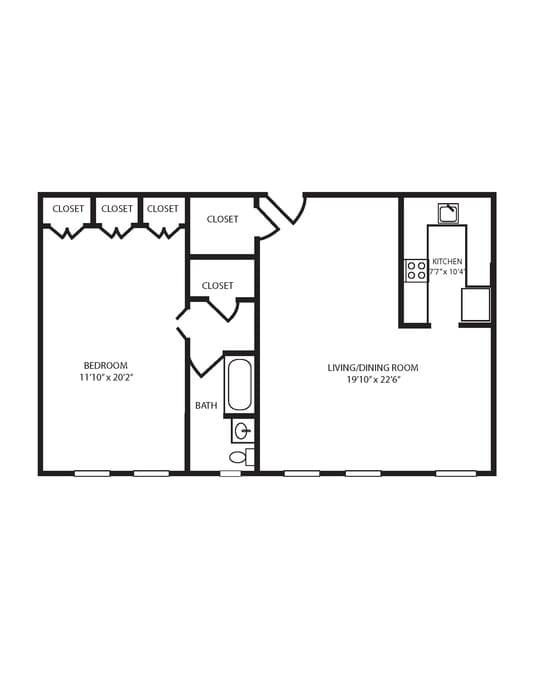 Additionally, cozy bedrooms and bright bathrooms transform into private retreats where you can unwind after a long day. 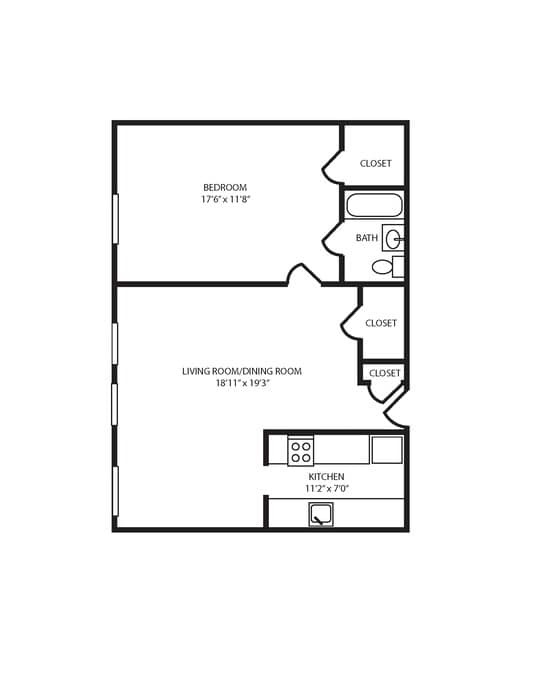 Reserve your spot in this distinguished Streeterville, Chicago community now.